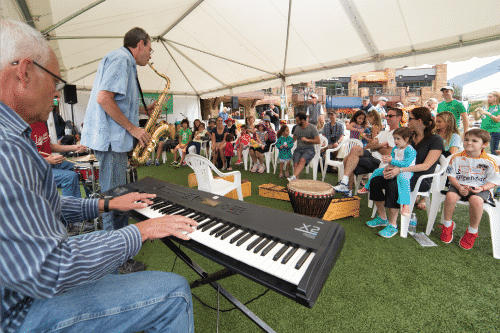 Core to Vail Jazz are its three educational programs: the Vail Jazz Workshop, Vail Jazz Goes to School, and Jammin’ Jazz Kids. 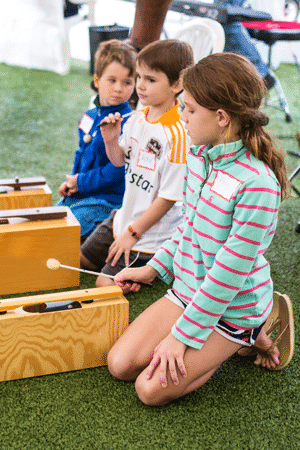 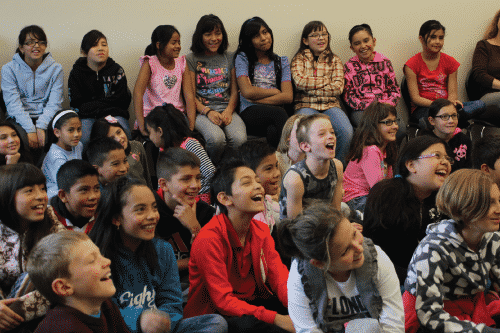 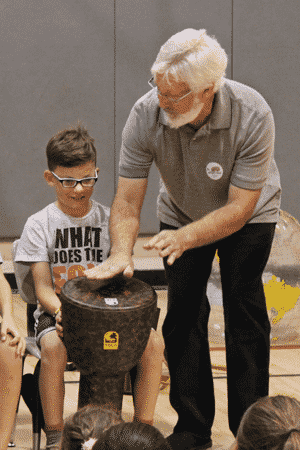 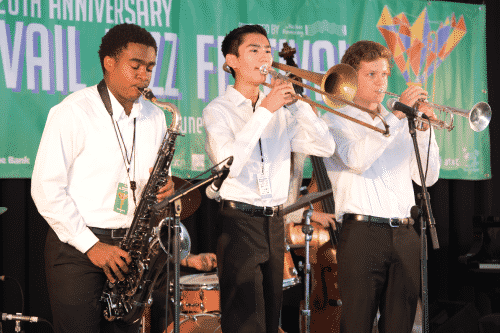 Each year over 1,400 children and students take part in Vail Jazz educational programs, introducing the next generation to the fundamentals of America’s original art form: jazz. 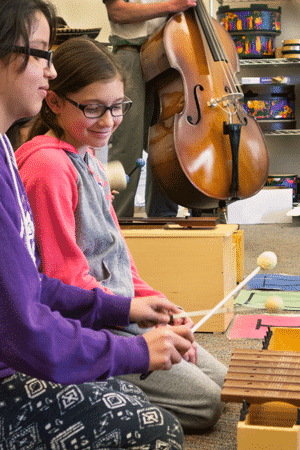 In 2017 Vail Jazz was the recipient of the prestigious DownBeat Education Achievement Award, in honor of its impact on jazz education. 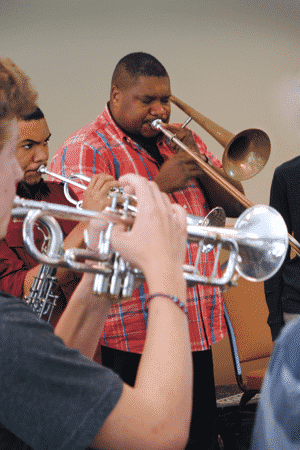 This intensive Workshop immerses 12 of the most talented young jazz musicians in the nation in a curriculum of musical and professional development. 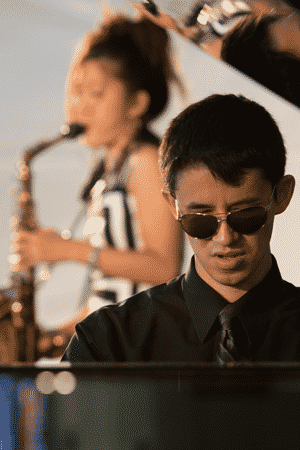 It is a rigorous learning experience that is conducted exclusively, and uniquely, without any written music, emphasizing listening skills, improvisation, and playing by ear.